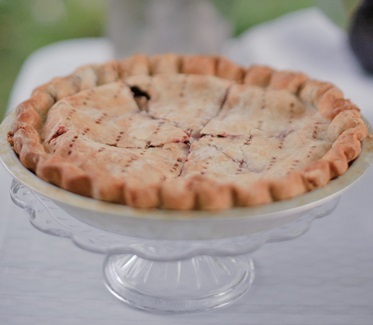 You will enjoy a unique dining experience at the Lodge's onsite restaurant, the Syringa Café, serving healthy Northwest style cuisine and featuring our famous homemade huckleberry pie. The Syringa Cafe is not open for breakfast to the public. Breakfast is prepared for cabin guests with a reservation. This meal will be served as a breakfast basket (which can be enjoyed in your cabin or the Cafe), or the Cafe staff may choose to offer a cold buffet option. If your activity is scheduled for 8:00 a.m. breakfast will be served at 7:00 am. By reservation only. Reservations required at least the day before and can be confirmed at check-in. The Syringa Cafe is open for lunch from 11am until 3pm. Walk-ins are welcome! Our menu features salads, soup, pastas, fish, meat and vegetarian options. We have our legendary huckleberry pies by Lorraine and other delectable desserts. Lunches are provided on all daily activities. Otherwise, box lunches may be ordered in advance to enjoy in your cabin or take with you if you’re exploring on your own. 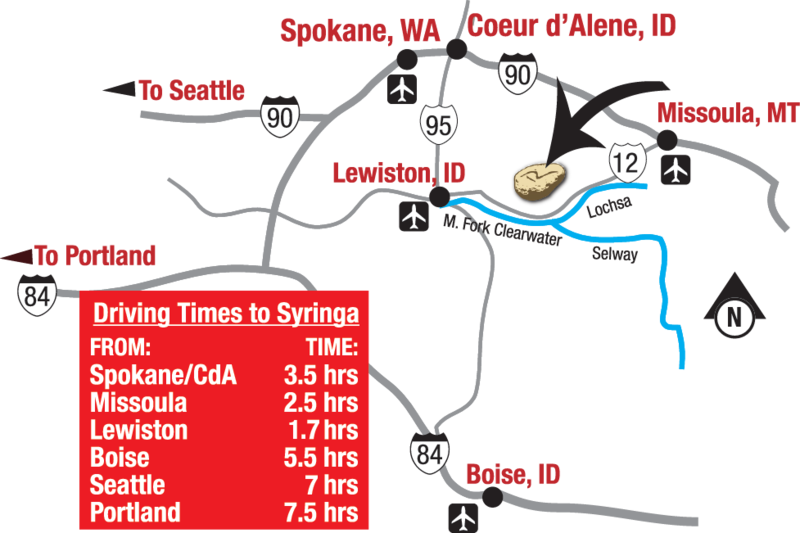 The Syringa Cafe is open for dinner from 6pm to 8pm. Our menu features salads, soup, pastas, fish, meat and vegetarian options. We have an extensive wine list and beer in bottles and on tap. For our lodge guests who are with us on an all-inclusive package, dinner is served as a three-course meal. Each evening there is a set appetizer, main course, and dessert along with non-alcoholic fountain beverages and coffee or tea. Please Note: The nearest grocery store is 15 miles away and we do not sell food items in our gift shop. On Friday and Saturday during the Lochsa rafting season of May and June, those rafting with us return to the Lodge sometime between 4:00 and 5:00 p.m. For the next couple of hours we show photos from the day’s rafting excitement in the lodge dining area. Beer, wine, other beverages and light appetizers are available for sale during this time. Follow River Dance Lodge's board Syringa Cafe on Pinterest.